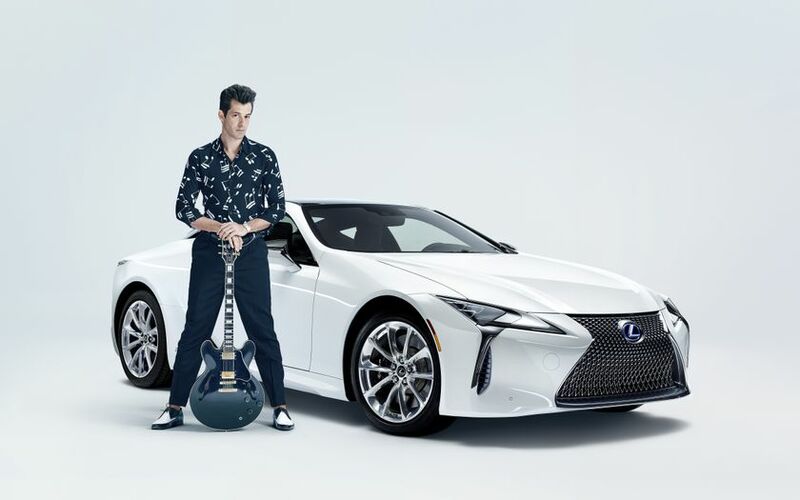 TORONTO, ON. 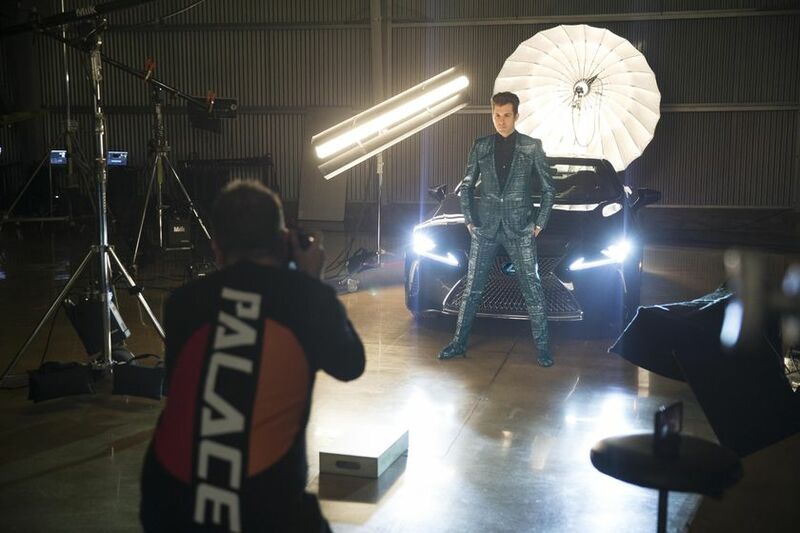 April 11, 2017. 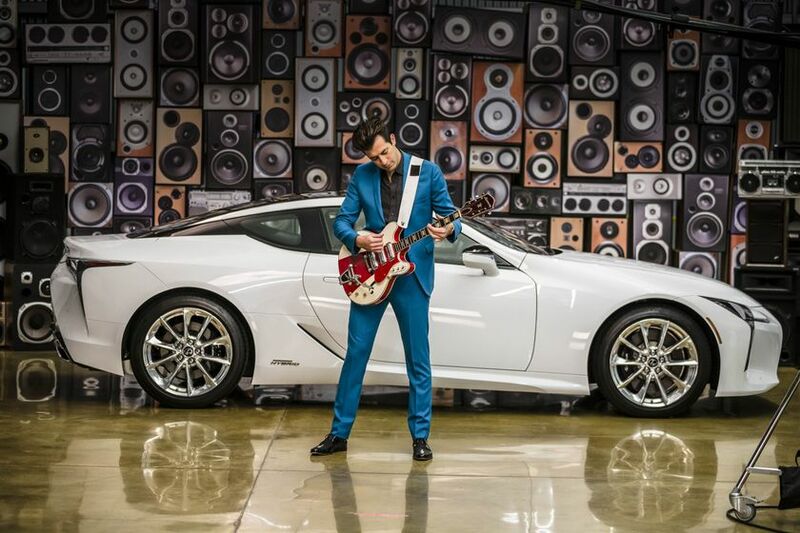 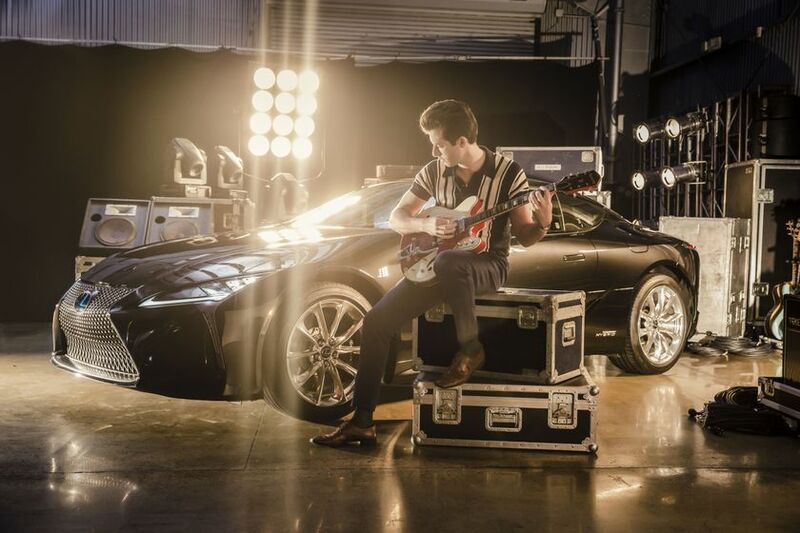 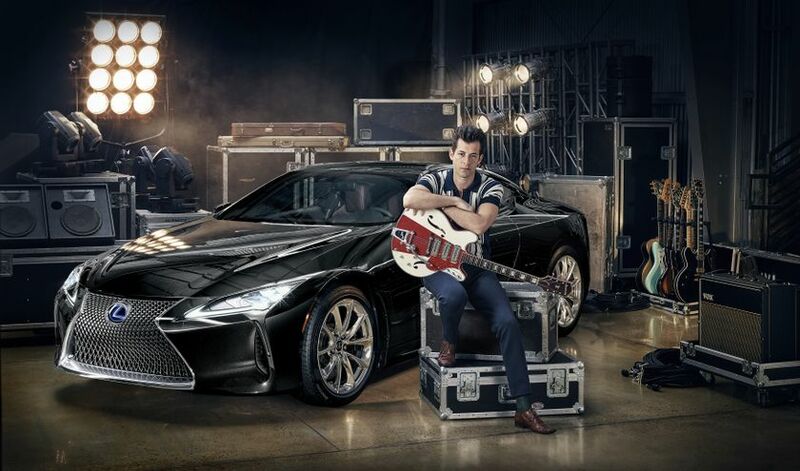 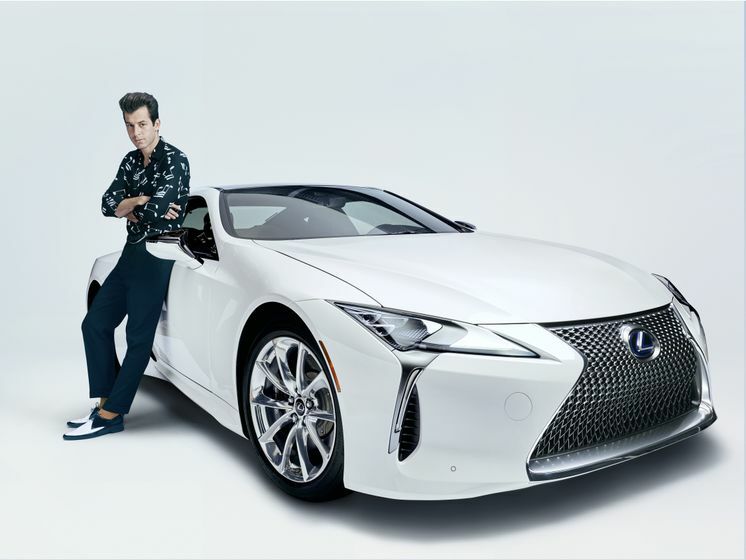 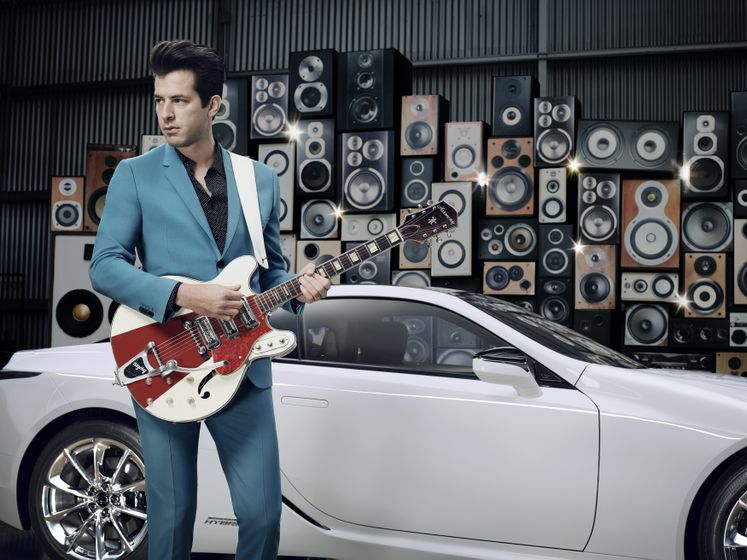 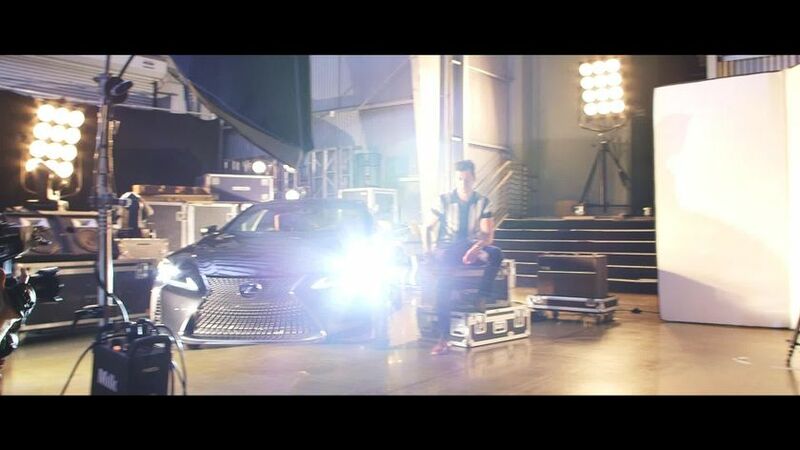 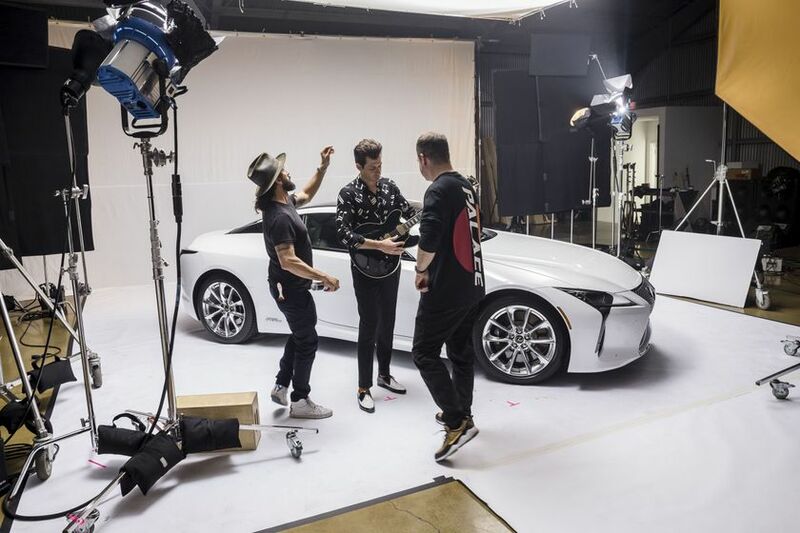 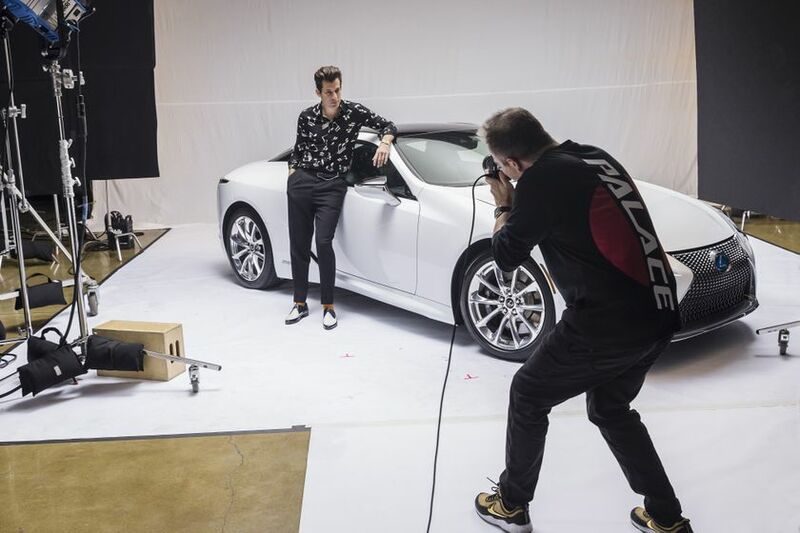 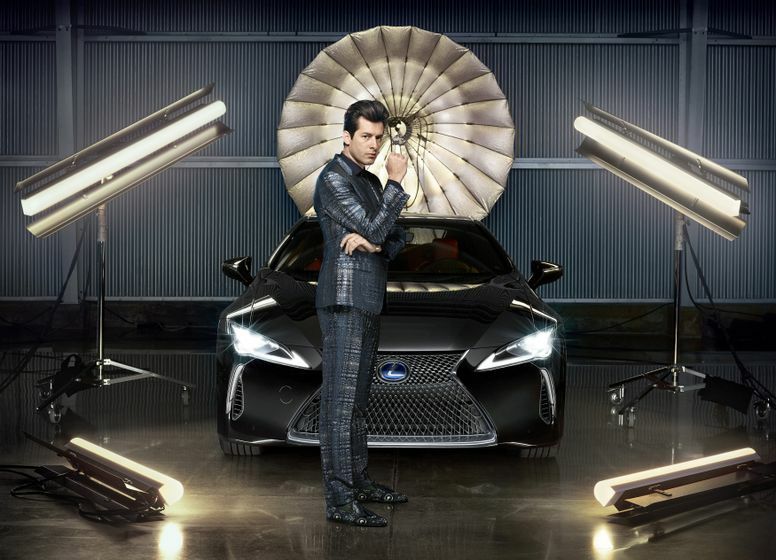 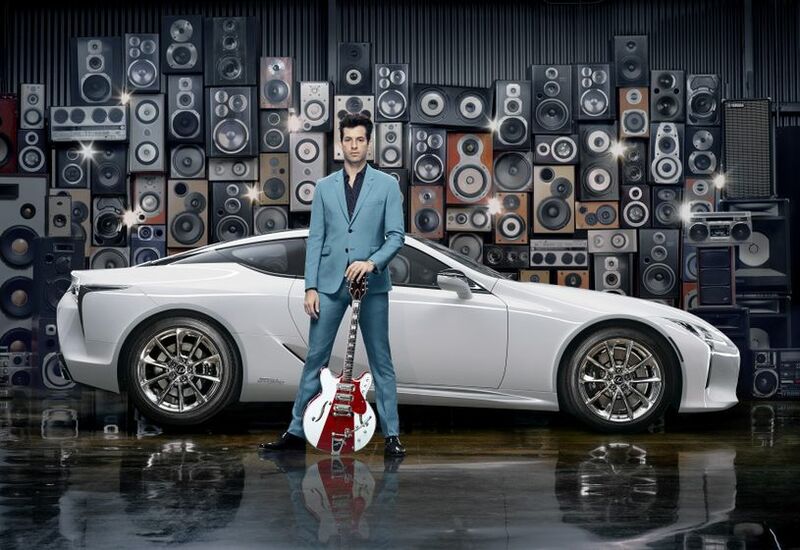 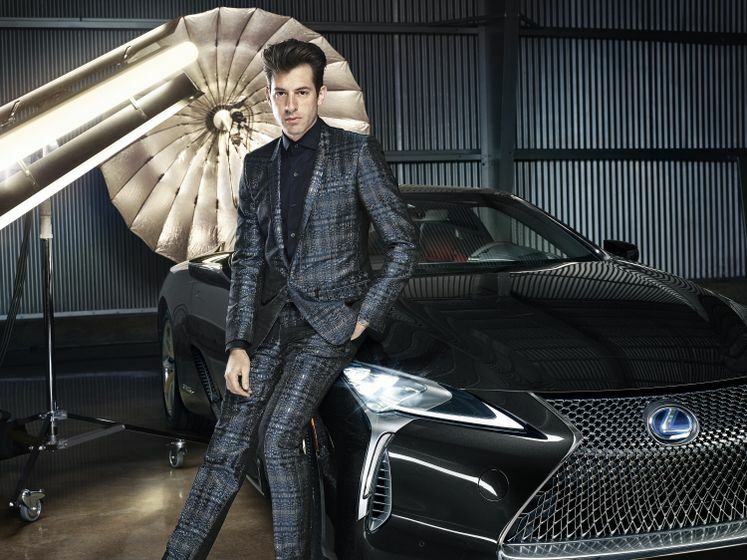 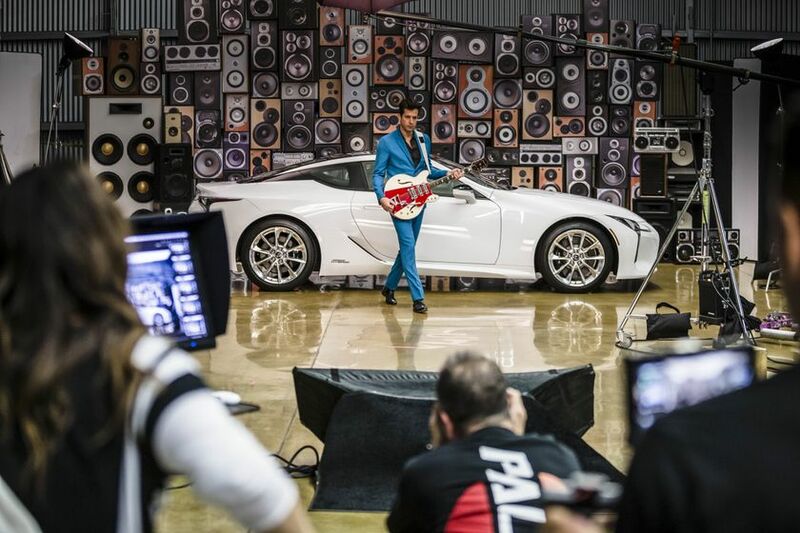 Today, Lexus announced a creative collaboration with multi-award winning music producer Mark Ronson to launch the new LC. 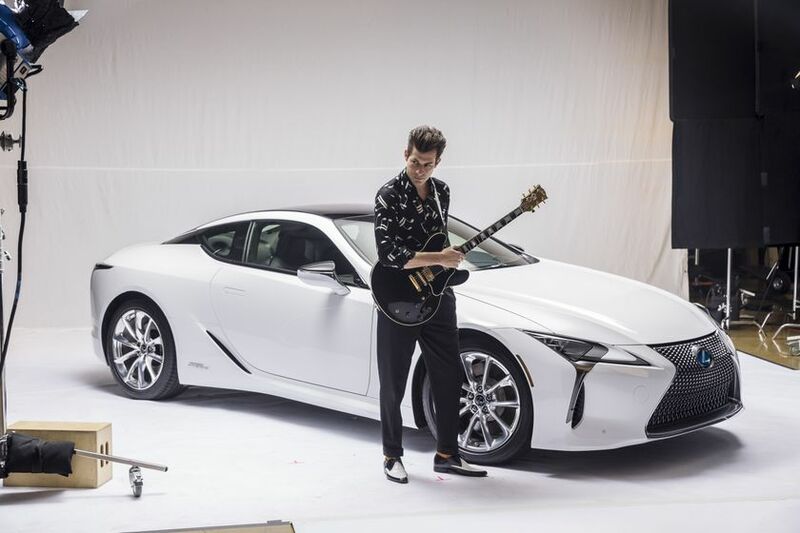 The new vehicle is the Lexus flagship coupe marking a new era for the luxury brand with the campaign, aptly named ‘Make Your Mark’. 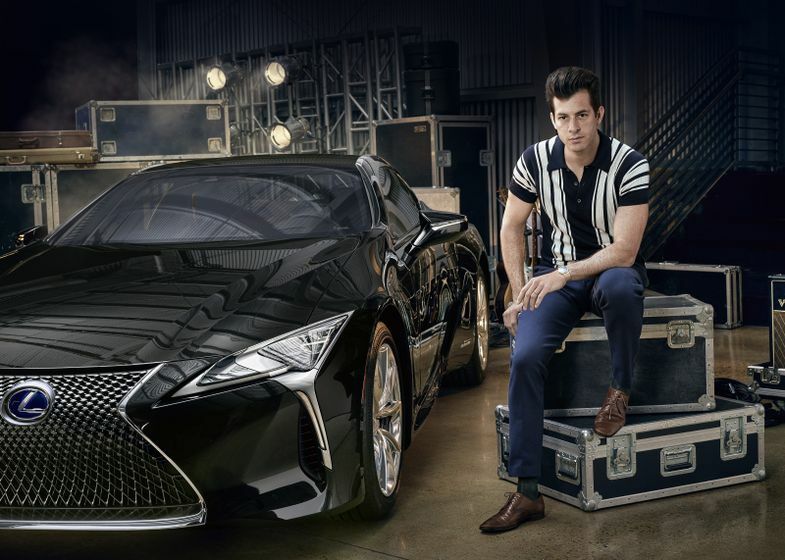 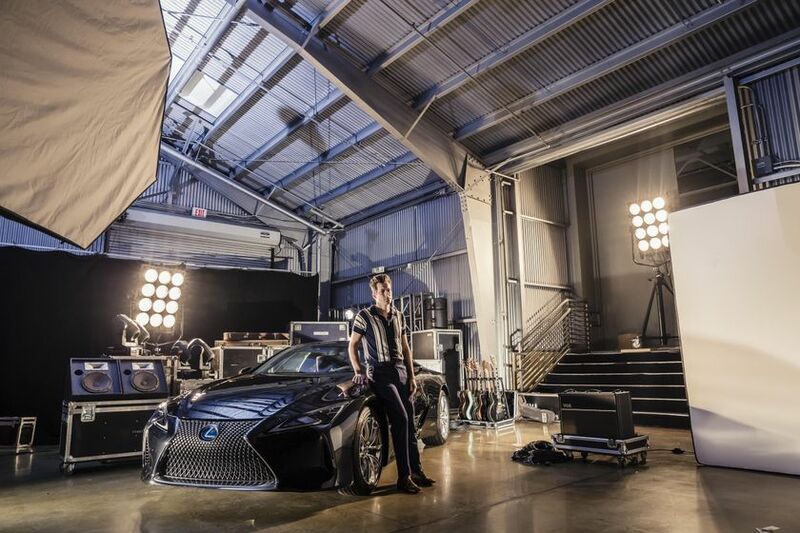 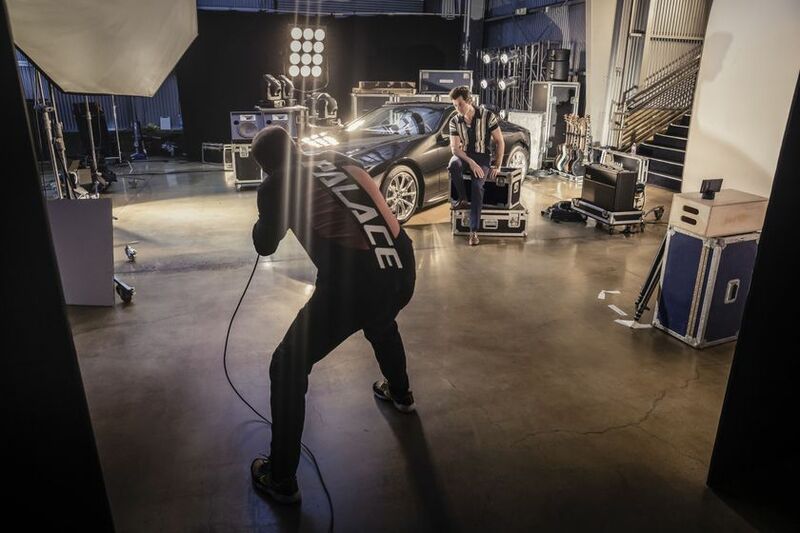 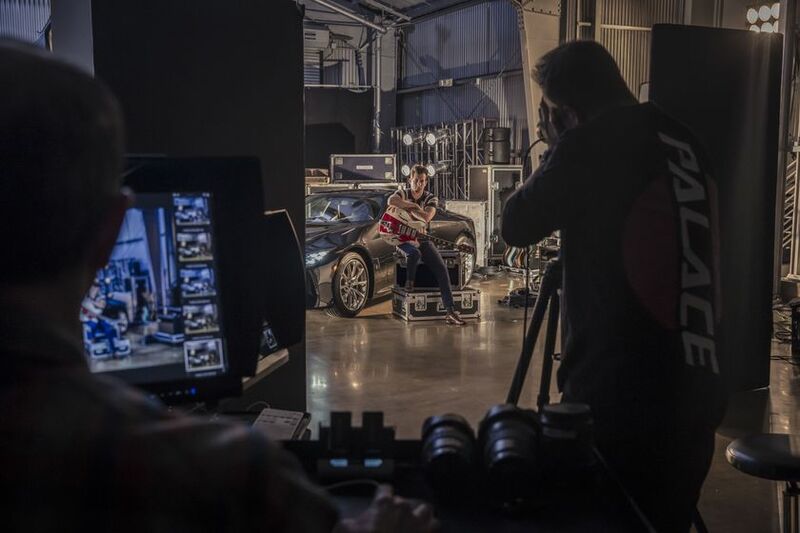 The collaboration with Ronson continues Lexus’ ambition to create amazing experiences in the realms of music, art and technology. 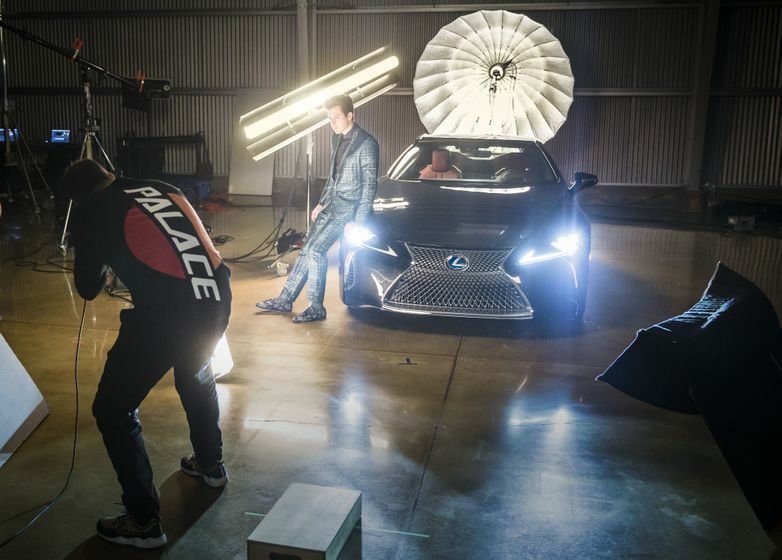 To find out more and to stay updated on the Make Your Mark campaign, visit www.lexus.ca from 11 April onwards, and follow along @LexusCanada.